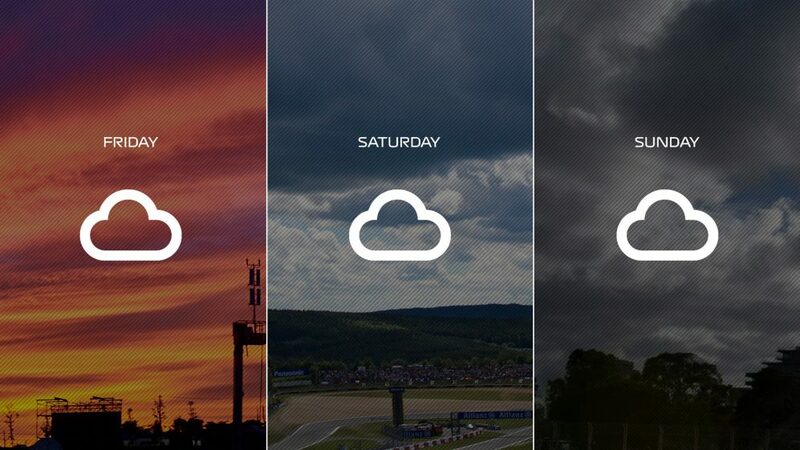 What's the weather forecast for the Azerbaijan Grand Prix? 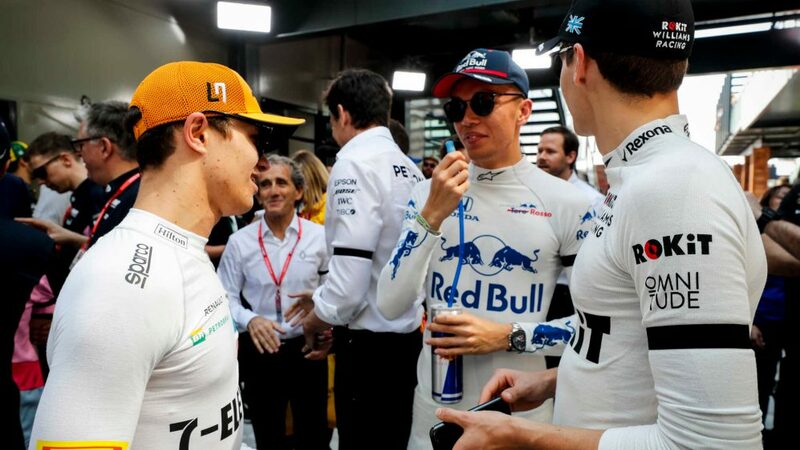 There is a healthy respect among F1 teams for their rivals. They all want to win but when another does a better job and beats them fairly, the other accepts it gracefully. That all changes when there’s even a sniff that a rival might not be playing fair - especially when they're quick. 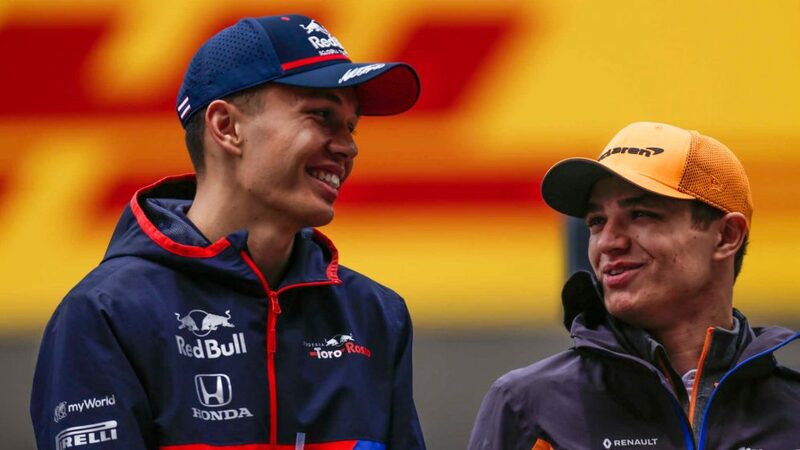 In that scenario a team will have no problem voicing their concern – and that’s what has happened after just one race of the 2018 F1 campaign. 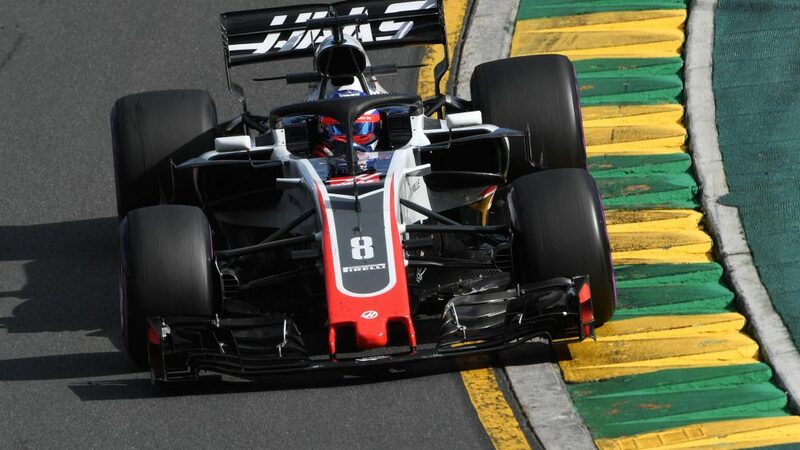 Haas looked quick - suprisingly so in some eyes - in pre-season testing, emerging as the best of the tightly matched midfield bunch behind Mercedes, Ferrari and Red Bull. 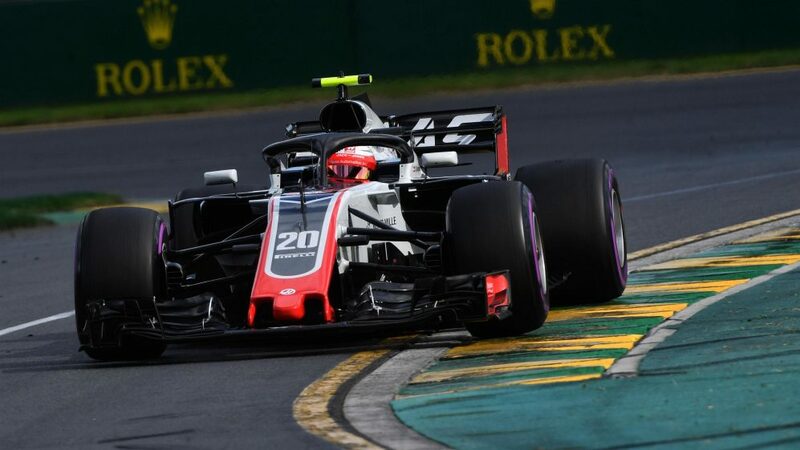 They carried that form into Melbourne, with Kevin Magnussen and Romain Grosjean qualifying sixth and seventh respectively, which became a best ever fifth and sixth once Daniel Ricciardo's grid penalty was applied. The duo were on course to finish fourth and fifth in the race before cross-threaded wheelnuts conspired against them, robbing them of any points. Since entering F1, Haas’s business model, and indeed the viability of their project, has hung on them buying as many parts as they can - as per the regulations - from Ferrari. 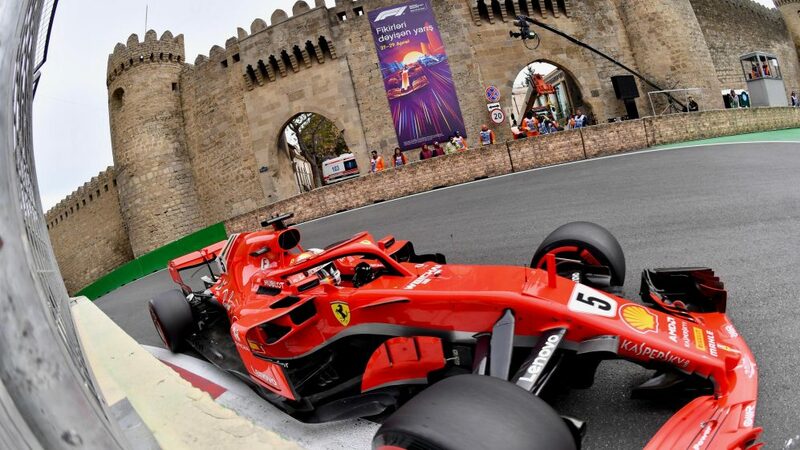 They receive engines, transmissions, suspension, hydraulics, and electronics from the Italian marque, leaving them responsible for areas such as the monocoque/chassis, bodywork, cooling, wings and floor (including diffuser). They subcontract the chassis work to Italian manufacturer Dallara, as is allowed within the rules. They can then focus their budget, which is among the smallest in F1, on aerodynamics and development, which is done in-house. 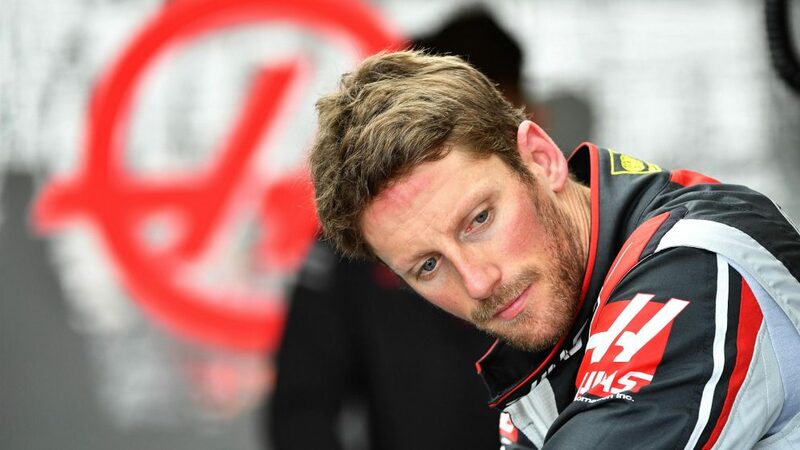 Romain Grosjean has said Haas have the capacity to build a whole car themselves. Their factory in Kannapolis is ready and it may be something they choose to do in the future. But for now, they have no plans. Their model is working. It has helped them avoid the fate of Caterham, HRT and Manor, the last three new teams to try and fail to establish themselves in F1. This is not the first time the relationship between Haas and Ferrari has been questioned. Before they even entered F1 some felt Ferrari were using the deal to get around restrictions on aerodynamic testing. Both were cleared of any wrongdoing, but the rules were tightened. This time, some are suspicious about the similarities between the 2018 Haas and the 2017 Ferrari. McLaren’s Fernando Alonso described the Haas as a “Ferrari replica of last year”. 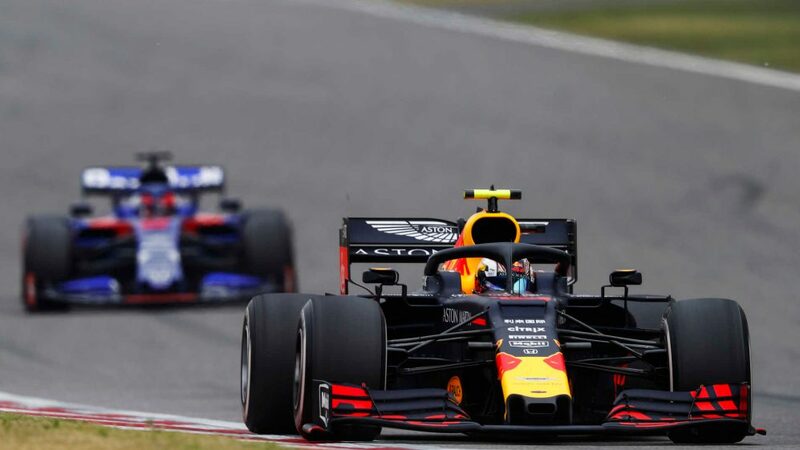 Red Bull boss Christian Horner said his drivers were stuck behind a 2017 Ferrari and a 2018 Ferrari in Melbourne. Force India have been the most vocal, without directly accusing Haas of breaking the rules. “Haas seem to be very quick out of the blocks,” said Force India COO Otmar Szafnauer. “I wonder why that is. I just don't know how it can be right for somebody who has been in the sport for a couple of years with no resource to produce a car like that." “Does it happen by magic? If it does, I want the wand. I don’t know how it is happening. How many people do Red Bull have? 800/900? They have a wonderful windtunnel - one of the best, great aerodynamicists - one of the best technical directors. 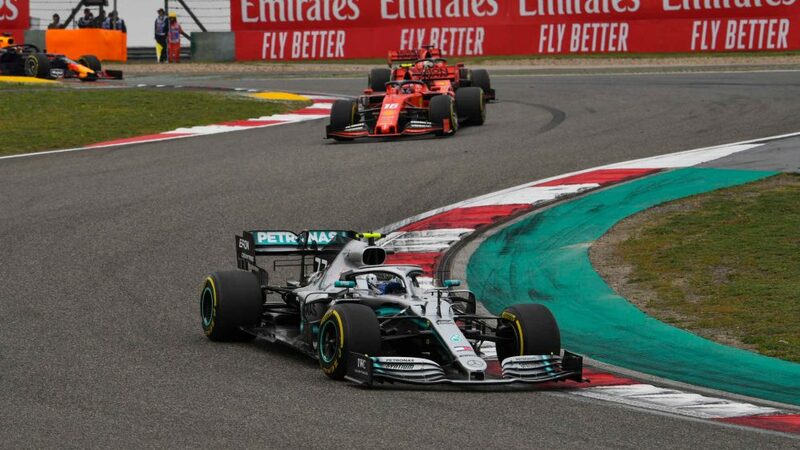 Szafnauer said he will raise the issue at the next meeting of the Strategy Group, which takes place in April, and said he awaits a clarification from the FIA. What do the FIA have to say on the matter? F1 Race Director Charlie Whiting addressed the matter early in the weekend in Melbourne. In a nutshell, they do not believe there is any evidence of wrongdoing. "We know exactly what's going on between Haas and Ferrari, which is completely legal," said Whiting. "Last year we had one team expressing some concerns, but we have not seen anything that concerns us at the moment." 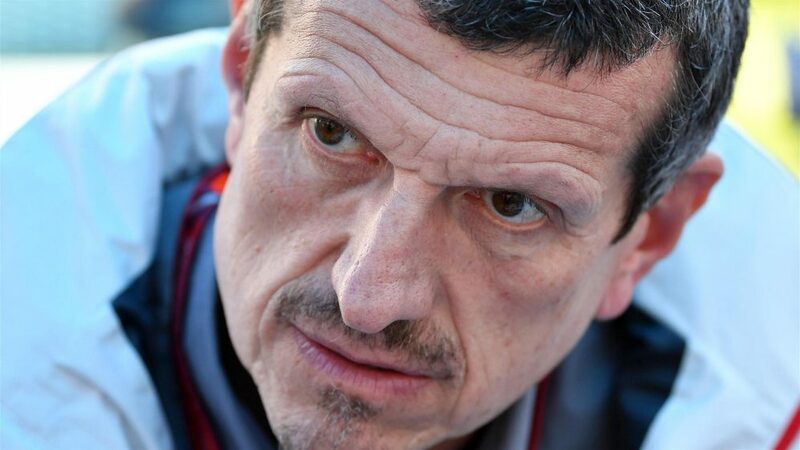 Haas Team Principal Guenther Steiner does not believe his team are doing anything they shouldn't be. "Everybody can say what they want but we know what we are doing and we have a team which can be proud of what it is doing and what it is achieving at the moment,” he said. "I don't care, they can say whatever they want. We are not doing anything we can't or anything we shouldn't be doing. We are completely honest." 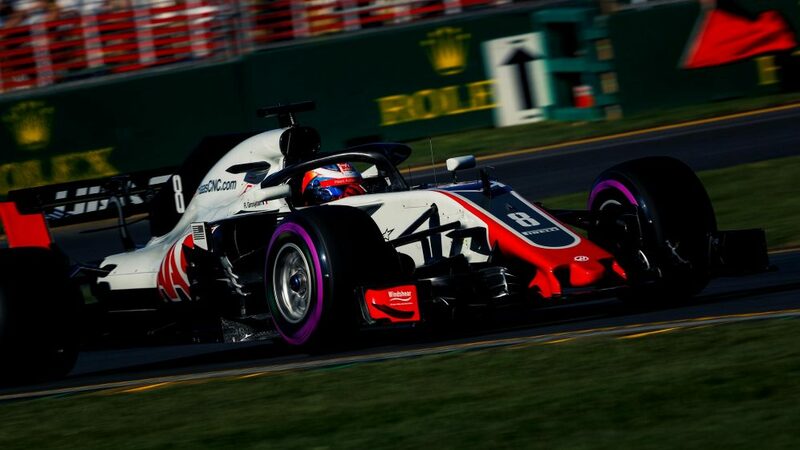 Grosjean was equally defensive, saying the accusations do the staff at Haas a great disservice. "It's the same thing every time we are fast," he said. "I think it was the same thing last year -- we were a Ferrari B-team. 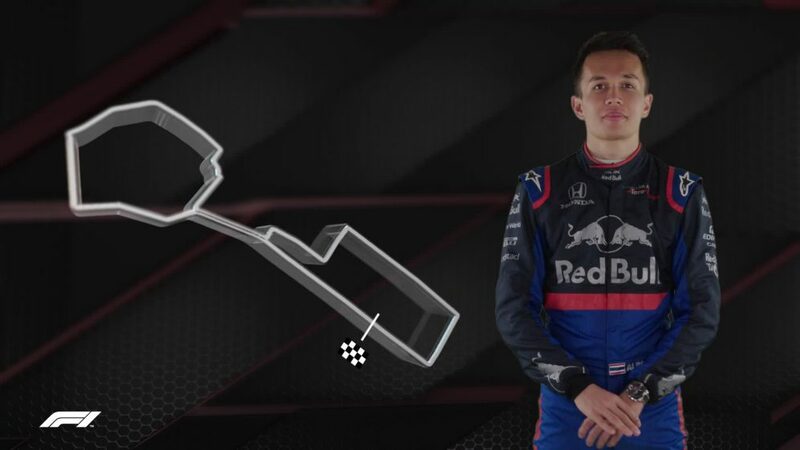 "We are using the same suspension, gearbox and engine and everyone knows that the suspension are defining a lot of the flow [of the aerodynamics], so of course there are going to be similarities. But we are doing our own car and if we were copying Ferrari we would be up there with them. 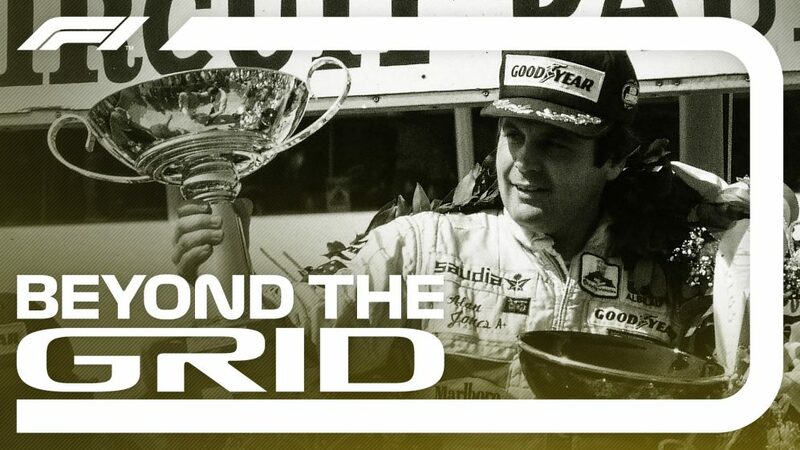 Buying equipment from others is nothing new in F1. Sir Frank Williams, for example, bought a Brabham chassis to make his debut as a team owner. The first Lotus to win a race was not a works car, but one run by a private entrant. And Force India - who have repeatedly punched above their weight - receive an engine and gearbox from Mercedes but do everything else themselves. Such a model has allowed F1 teams to not only enter but survive in the championship. It is a question of how you spend your money. Some may argue that the gains you can make from suspension are minimal, so you may as well buy the components and divert the money saved to aerodynamic development and therefore performance. 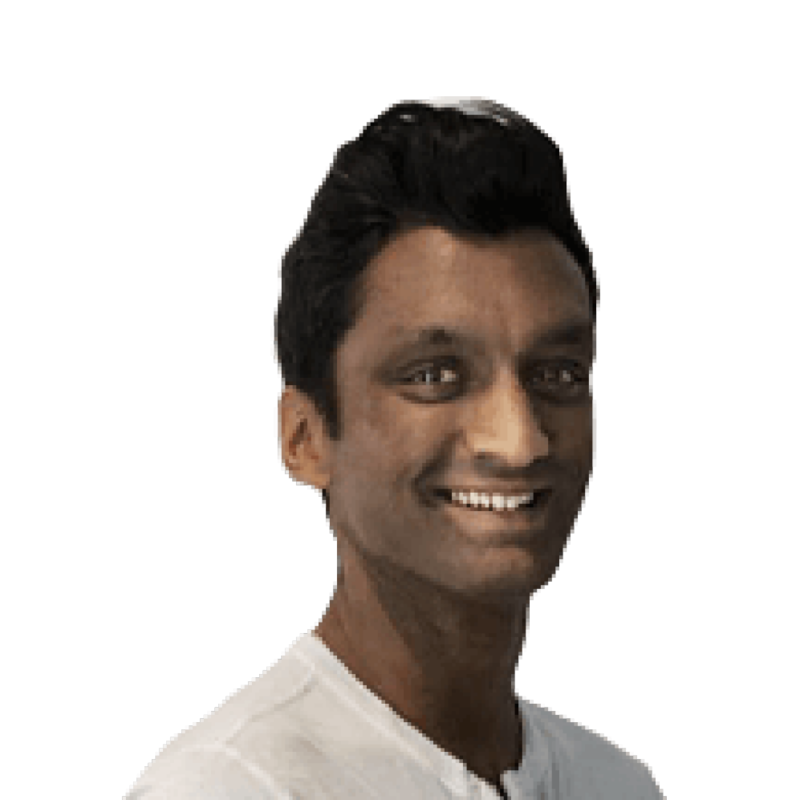 Others will argue that appraoch goes against the DNA of the sport as teams should be proper constructors, producing, where reasonably possible, all of their cars.